7+ Paper Roller Coaster Templates – Free Word, PDF Documents Download! 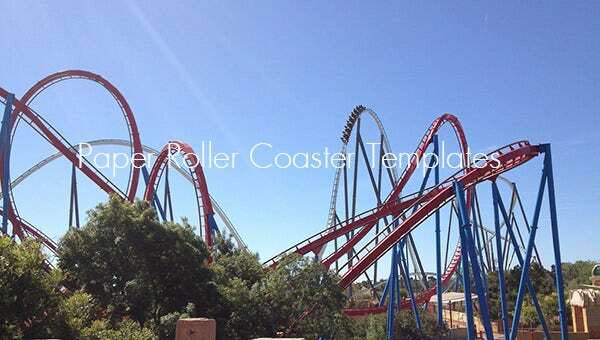 Roller coasters are fun and at the same time increase your adrenaline rush so all you have to do is to download PSD paper roller coaster templates and see various designs. You can make free roller coaster templates if you plan to open up an amusement park or have a roller coaster in your child’s birthday. This template here brings a fun-filled roller coaster that immediately gives a rush with its numerous winding lanes and bylanes. It’s a many-tiered roller coaster and looks just super fun. 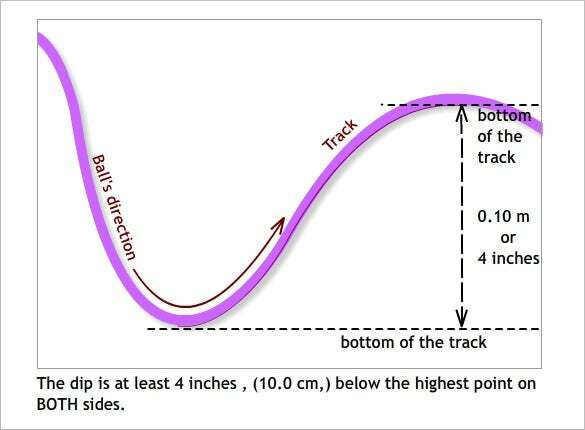 The template here discusses the entire science behind the construction of a roller coaster. 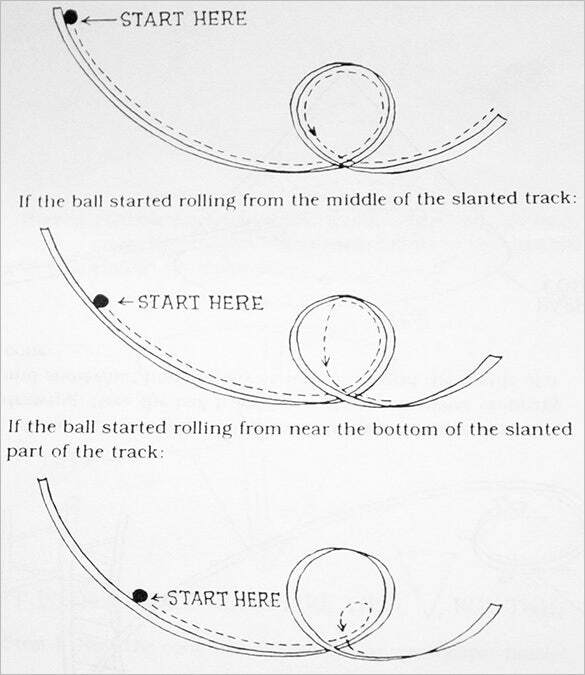 It also comes with instructions on how to construct a paper roller coaster right from the scratch. 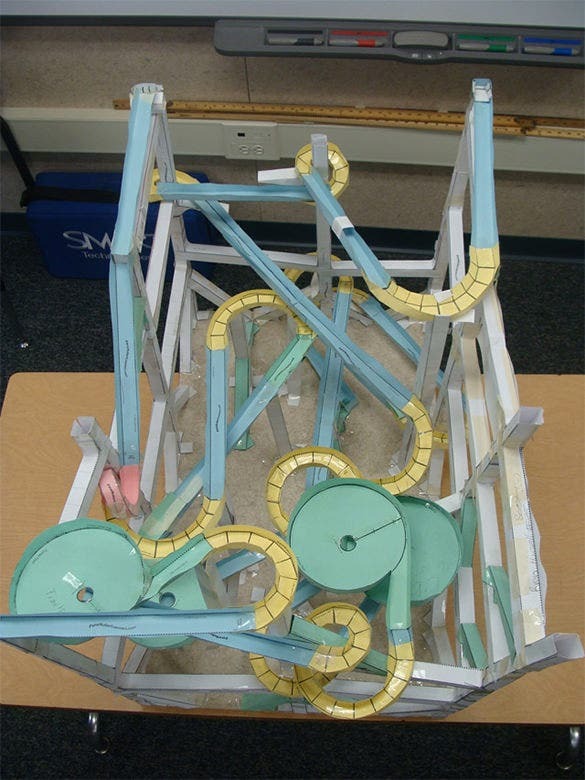 This paper roller coaster template carries the important guidelines one has to keep in mind while constructing a paper roller coaster from scratch. You will also get an idea about the ingredients of the craft. 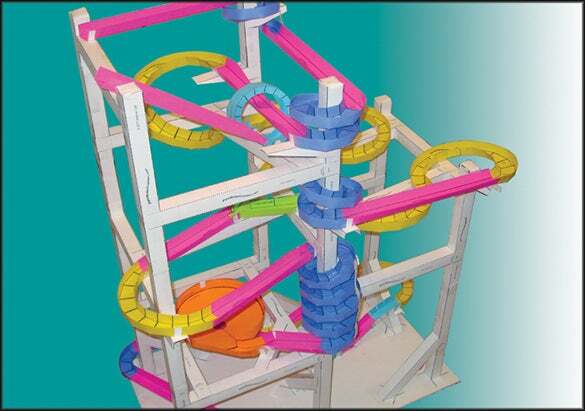 This vibrant paper roller coaster would bring a smile to anybody’s face in an instant. The template here arrives with videos that will teach you o how to make paper roller coasters easily.